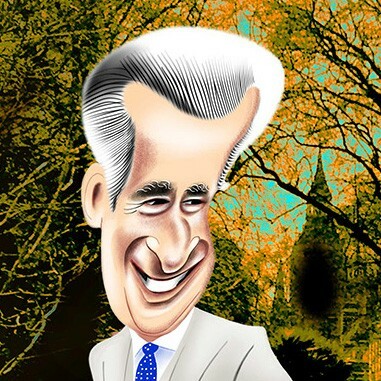 Altpick.com : News : Urs J. Knobel illustrated HRH The Prince of Wales. 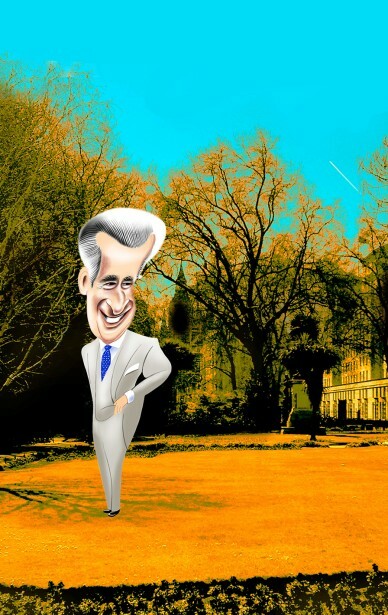 Urs J. Knobel illustrated HRH The Prince of Wales. Called Prince Charles, he is the heir to the throne of the United Kingdom. Urs J. Knobel created this illustration for Press / Books.